A toilet is just a toilet, right? Wrong. 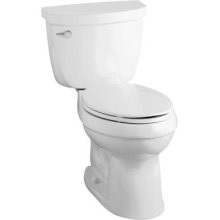 We offer many different types of toilets for all applications. Come by your nearest Dozier hardware store and see how we can help you complete your bathroom.